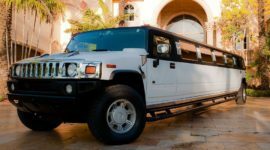 We offer the best limo service in the Florida area. 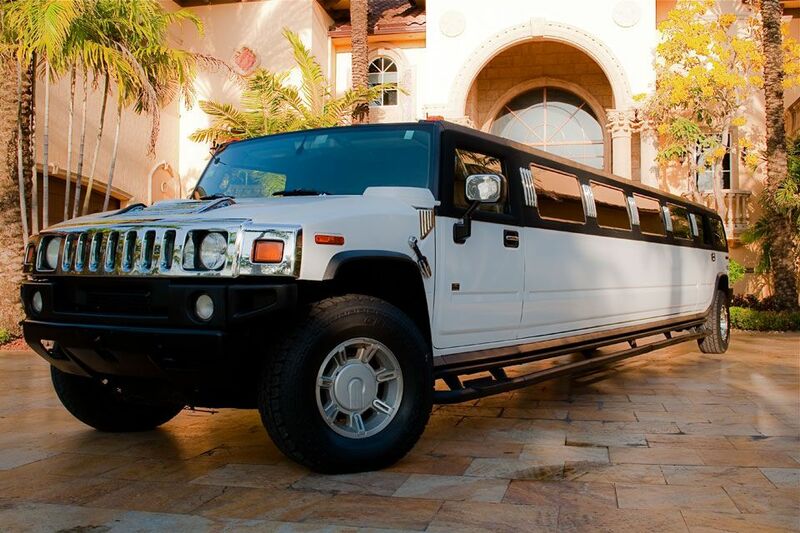 Our amazing fleet of limos includes standard stretch limos, Hummer limos, Escalades and Excursions. There are many more options to choose from. Call us today and we can send you photos of all of our vehicles! 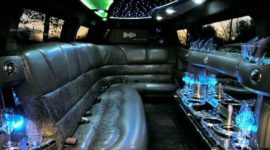 You will see limousine interiors and exteriors so you can make the right choice with Limo Service FL. 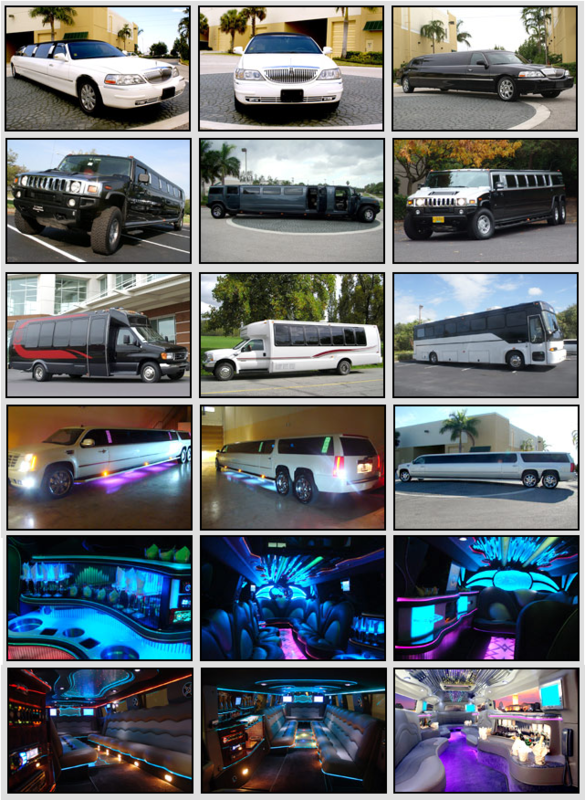 Our exotic limo rental collection is the best in South Florida. We offer dozens of vehicles to choose from. 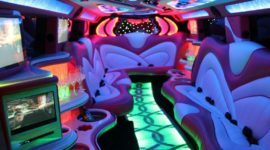 Our limo company specializes in weddings, bachelor parties, bachelorette parties, birthdays, concerts, and sports events. We will cater our limo service to make your special day even more memorable! Our customer service team is the best in the limo business and will have you riding the hottest vehicles in South Florida. 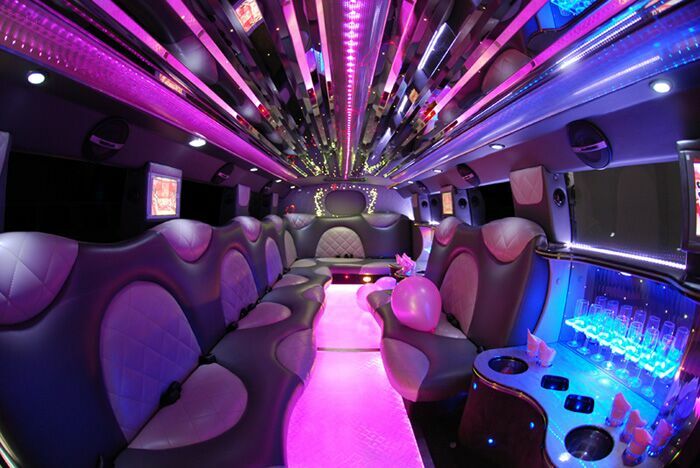 It is easy to make the reservations of your South Florida limo, just give us a call 954-828-0219. 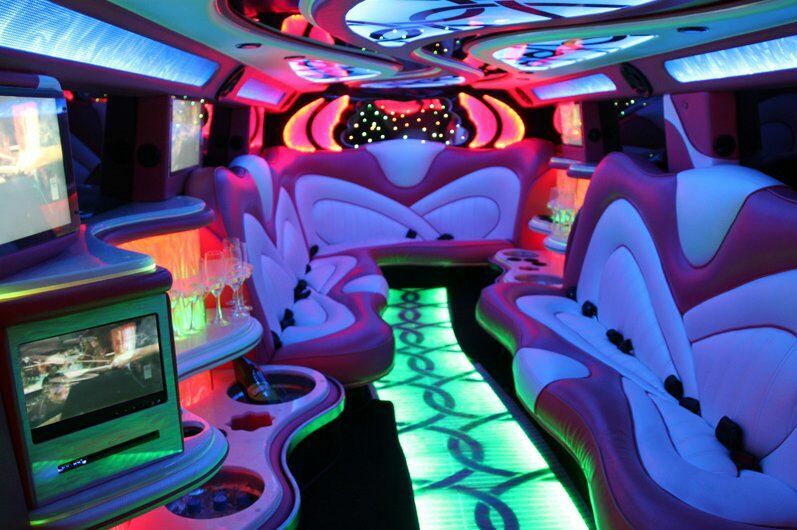 You can sign into the website of limo service and enter the required details to book the perfect limo for your need. You can specify the type of vehicle needed by you in the form. You can find vehicles that can accommodate 3 to 14 passengers. The fleet lineup includes, Cadillac, Chrysler, stretch limousine, Lincoln, Mercedes Benz, ford executive and many more. You can find packages convenient for all occasions, corporate events, etc. 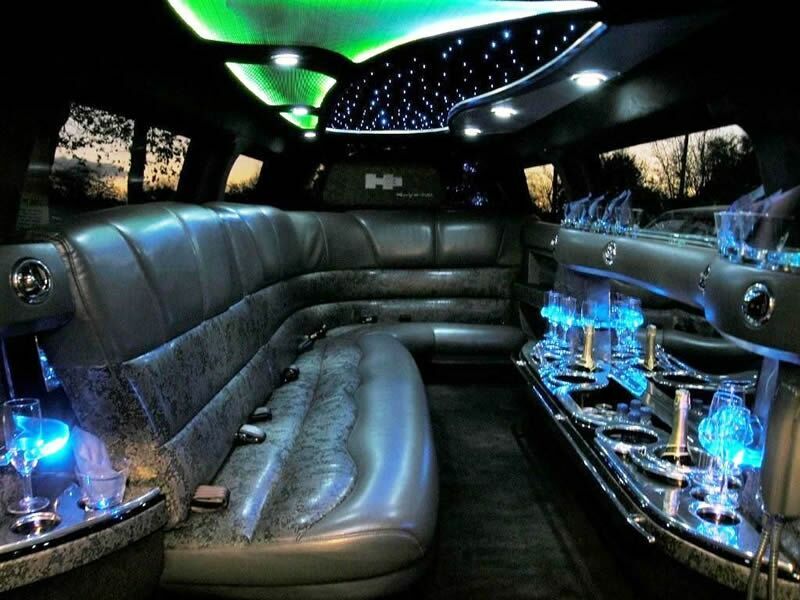 Our limos will take care of all your travel needs to give you maximum comfort. Our Limo Service has affordable rates. Our service compares all of the local limo service providers in the Ft Lauderdale area to find you the best deal. Depending on the day and time you require limo service, prices will vary. Our limo service rates are super competitive and we often beat the competition’s prices for limos. 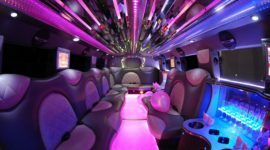 If you are traveling with a larger group of friends and family, be sure to check out our Ft Lauderdale Party Bus rentals. We are not just limited to providing our limos and buses for party purposes, if you have a special client who deserves a special ride to and from Ft Lauderdale Airport you can count on your services. Just give us a call from your cell phone or make a booking over the net and we will be there on time to throw a VIP reception for your special client.